We are committed to building tools that enable you to efficiently manage and run your business. 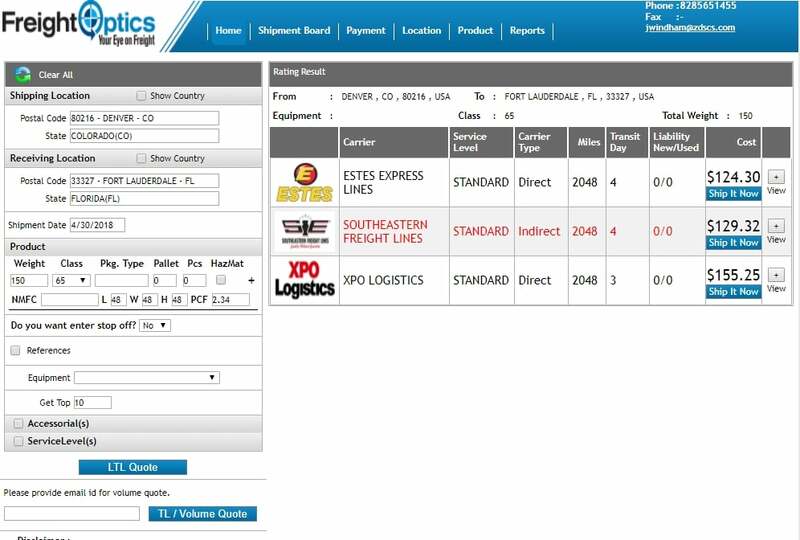 Our Transportation Management System allows you to easily and effectively obtain quotes from carriers, initiate and track shipments, and create labels/bills of lading. 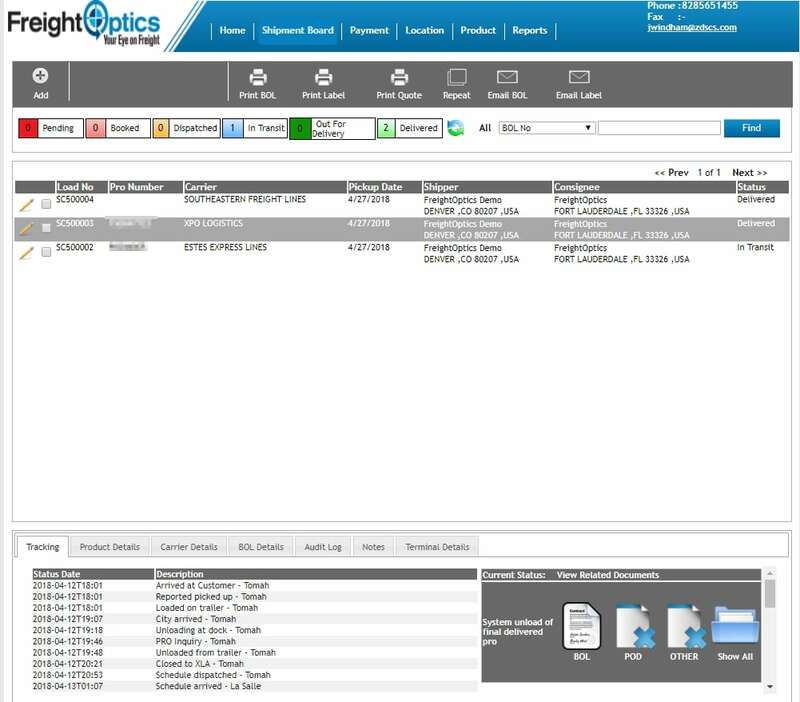 Leveraging our web-based technology means you can access our TMS from wherever you are. Our system is extremely user-friendly, and most clients are comfortable navigating the system after just one training session.